Find Out How These Societies Influence Our Government, Our Economy And Our Culture. The world is ruled by powerful and secretive few. All throughout the history there have conspiracies about secret societies. These societies led some people to success or take down a government or “make a better world”. 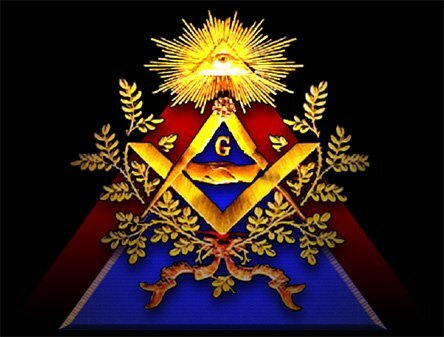 This is a list of the most famous yet secret societies. 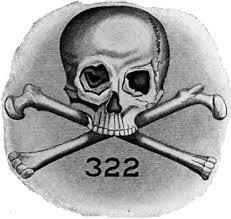 There are rumours that some of the US Presidents were members of a society called “The Order of Skulls and Bones”, exclusive to Yale University. Founded in 1832, this is the oldest society in the history of US. Membership is open to elite few. The society uses masonic rituals even today. Members of this society occupy virtually every seat of power, from the corridors of government to the boardrooms of Wall Street. 1. Entered Apprentice, this makes you a basic member of the group. 2. Fellow Craft, this is an intermediate degree in which you are meant to develop further knowledge of Masonry. 3. Master Mason, this degree is necessary for participating in most masonic activities. This started as a movement of freethinkers to create a new order world. This society was founded in on May 1, 1776, in Ingolstadt (Upper Bavaria), by Jesuit-taught Adam Weishaupt. 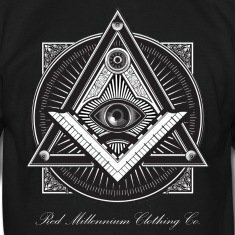 The fact that the Illuminati do not require a belief in God made them popular amongst atheists. This and the fact that most members were humanists is the reason for the widespread belief that the Illuminati wants to overthrow organized religion. Though very little reliable evidence can be found to support the idea that Weishaupt’s group survived into the 19th century, some believe they still operate. The beliefs of this society are rumoured to create new World Government based on humanist and atheist principles. 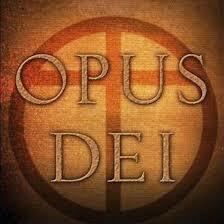 Founded in Spain in 1928, Opus Dei is an organization of Catholic Church that emphasizes the Catholic belief that everyone is called to holiness and that ordinary life is a path to sanctity. After the release of Dan Brown’s book Da Vinci Code, it is claimed that Opus Dei was a secret organization within the Church whose aim was to defeat the Priory of Sion and those who seek to uncover the “truth” about Christianity and the alleged royal bloodline of Christ. This is a group of highly influential people who meet ever year in secrecy (and usually with strong military and government sponsored security). The first meeting took place in 1954 at the Hotel Bilderberg in the Netherlands. Topics of discussion are kept secret so that media doesn’t blow up and misinterpret each and every word. The main agenda of this group was to promote American culture in Europe.